Get more out of your wedding photography with the European Package exclusive with MarnixPhotography. It is an affordable package option with an increased number of special moments on your wedding day and consequently more stunning high quality photos of those precious moments. 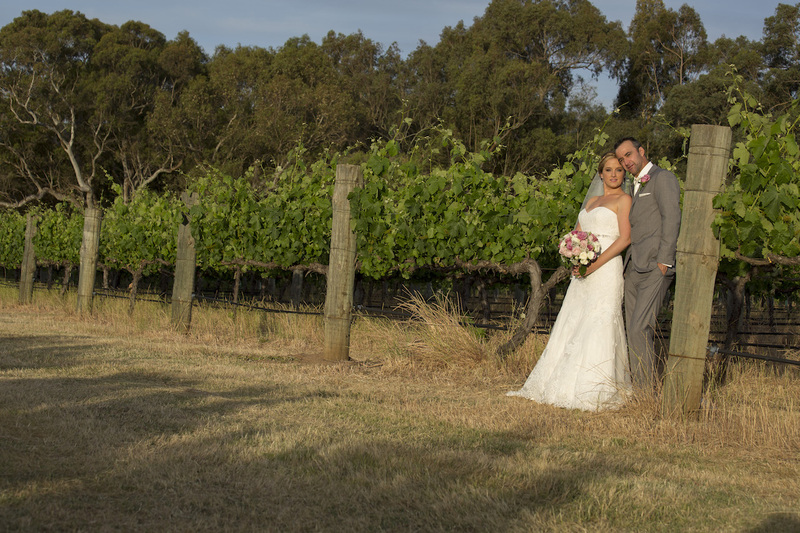 What’s the difference in comparison to an ordinary wedding in Perth? Imagine this: The bride and the groom both get ready at separate locations as usual. However, the first big difference is that the groom will pick up the bride at her location when she is ready (time will be pre-arranged). This is what we call ‘The first meeting’ A very special moment between you and your beloved, no guests and/or bridal party around, just the 2 of you sharing your first special moment at the start of your wedding day. The second difference is that after “The first meeting” we will head off to a location of your choice to do the photo shoot. There are a few benefits of doing the photo shoot before your ceremony. First of all it will give us more time as we will pre arrange a time slot for the shoot. More time for a photo shoot means you will be more relaxed which will reflect on the result of your photos. Secondly, during the photo shoot there won’t be anyone else around, it will just be you and your beloved which creates a romantic atmosphere with minimal distraction and interruption. This will definitely result in stunning wedding photos you wish to have on your wall. Last but not least it will have a positive effect on the flow of your special day, just think, you have your ceremony followed by the reception straight away. You won’t need to leave your guests and your guest won’t need to wait in between the ceremony and reception. Family and bridal party photos can still be taken in between ceremony and reception should you wish. Does the European Package sound like your perfect wedding day! Or would you like to get a bit more information? Contact MarnixPhotography by email or just a quick phone call.